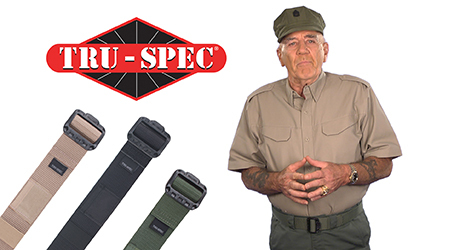 The TRU-SPEC® Security Friendly Belt is a GSA-compliant, fully-adjustable tactical belt made from durable, pliable webbing. Lightweight belt that will get you through security without your pants around your ankles. 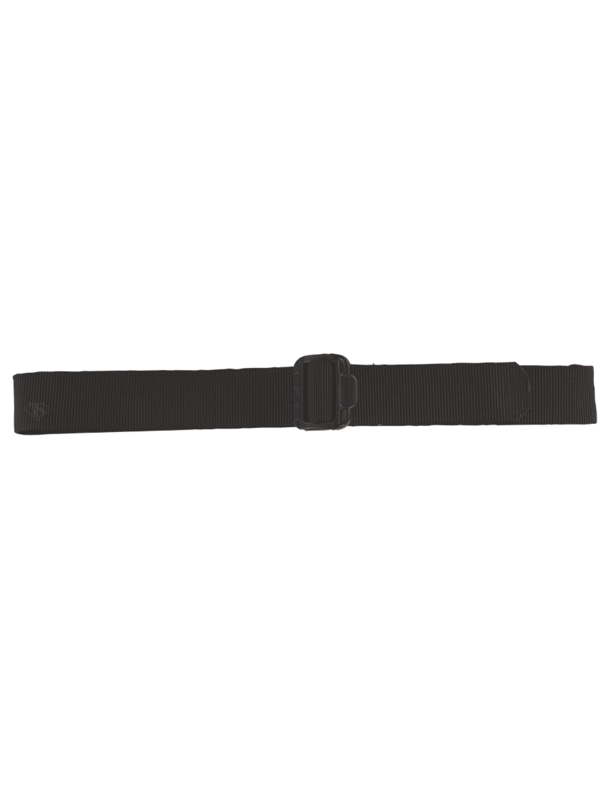 Just a good basic belt for your uniform/tactical pants at a bargain price. 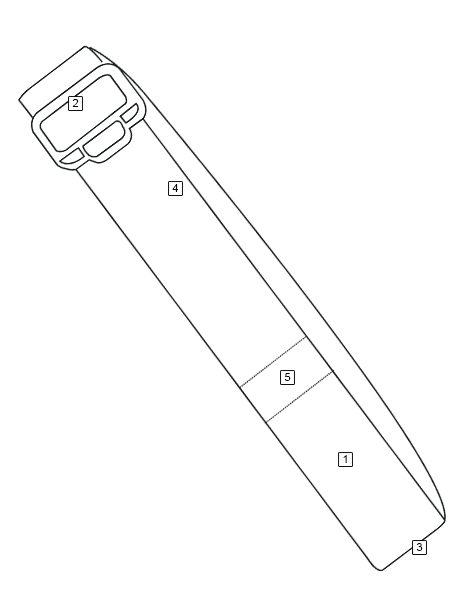 I&#39;d go for the 24/7 Range Belt if you want to hold up more than just your pants (e.g. pistol, etc.). Nice belt. I typically wear a medium, but wanted a little longer belt, so got a large. Not disappointed at all. I love this belt. Why does it have a pocket? I know I have a review from earlier this year, but with it being deer hunting season here in Wisconsin right now, I need to add to my review. The belt is working just wonderfully and when wet, it dries in matter of minutes when you hang it up to dry. I like the amount of abuse I have given this belt with my bigger size, and it performs even better than I figured in the cold weather. It carries my ammo cases, camera cases and knife. I&#39;m so happy to have purchased this belt after all these months of traveling in the outdoors and shooting at ranges. This belt is the best thing to ever happen to me. As a large person it&#39;s hard to find a belt to hold a holster and camera case plus my pants at the same time. This is the belt you want. It holds up everything I bring to it and trust me, I carry a lot with me on my belt. So if you want a smooth fitting and strong belt, I suggest you get one of these. They are great.